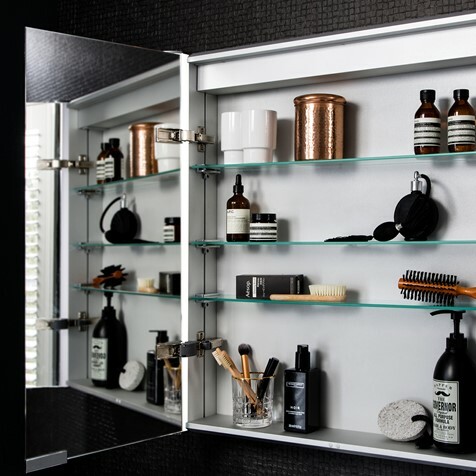 The ideal space-saving bathroom cabinet, DUO is carefully designed to allow for optimum storage flexibility and superior LED illumination. 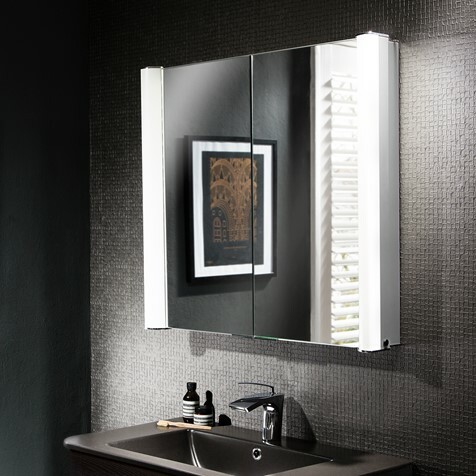 Offered in two sizes, DUO can be recessed into a wall to create more over-basin headroom, or installed in the customary fashion by surface mounting onto a tiled wall. 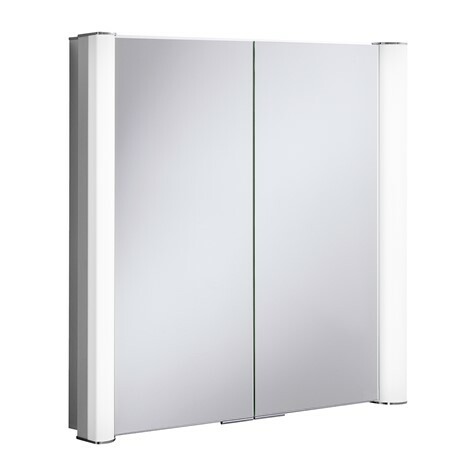 Whichever options suits your bathroom, DUO cabinets are superbly equipped.